Here are the top picks from the CUFF's programmers, the ones that chase films all year-long to bring the best selections to Calgary. I always love being caught off guard with a documentary, and getting totally into the subject matter, to the point that I am fully entertained, or blown away with something informative, that I had no idea on (or both). THIS CHANGES EVERYTHING: this film is so incredibly topical, impactful, well-rounded, and definitely made me emotional seeing it. RODENTS OF UNUSUAL SIZE! I had no idea what to expect from the title, or synopsis, and it really had me hooked the whole time, and it’s a fun watch! I was surprised the whole time based on the different viewpoints, and directions the film takes you. It’s a quirky story for sure, but it also mixes equally with environmental themes, fashion, and fits well with our typical attraction to quirky stories, and interesting characters. A perfect documentary marries a unique non-fiction story with a thoughtful approach to a filmmaking style that compliments the subject matter. THE CLEANERS: You will never look at the internet the same way after experiencing this thoughtful, sad and important film. MR. FISH: CARTOONING FROM THE DEEP END: This intimate look at the life of a controversial cartoonist is the perfect film to kick-off CUFF.Docs 2018! Mr. Fish will be in attendance!! DON'T BE NICE: This compassionate doc is so full of life that I'll bet a large majority of the audience leaves the film wanting to help make the world a better place using their art. What I look for in a documentary is a filmmaker who can take a story based in fact and present it in a way that is as inventive as any narrative film. Whether heartfelt or strange I want a documentary to lead me to reconsider the world we live in. 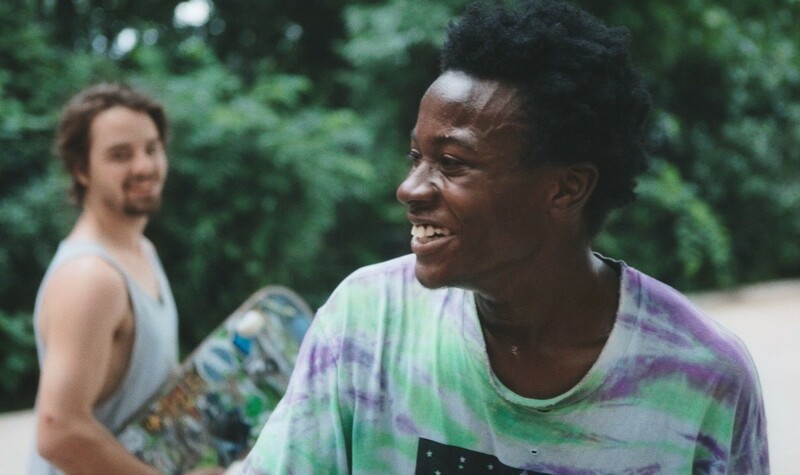 MINDING THE GAP is a belwether of a new generation of documentaries. It belongs in the conversation of films that altered what documentaries can be along with films such as Robert Drew's PRIMARY, Ross McElwee's SHERMAN'S MARCH and Errol Morris' THE THIN BLUE LINE. The film opens with three young men skateboarding through the streets of Rockford, Illinois; their paths represent fluidity and inertia. These two concepts remain in the fore as the documentary slides through time and topics such as racial identity, abuse, skateboarding and friendship while showing how difficult it is to fully depart from the paths each person is on. MINDING THE GAP celebrates exuberant escapism while also driving its subjects and the audience to face raw truths. MR. FISH: CARTOONING FROM THE DEEP END: A subversive cartoonist must find his place in a world in which the expression of his radical ideals are more needed than ever. WEED THE PEOPLE: Desperate parents must go outside the medical system in pursuit of life-saving treatment for childhood cancers. HAL: The doc that surprised me the most in our lineup is the one about the subject about which I knew the most. I am a huge fan of Hal Ashby's work. HAROLD & MAUDE is one of my favourite films and infinitely rewatchable. BEING THERE is arguably the best use of Peter Sellers' acting talent. 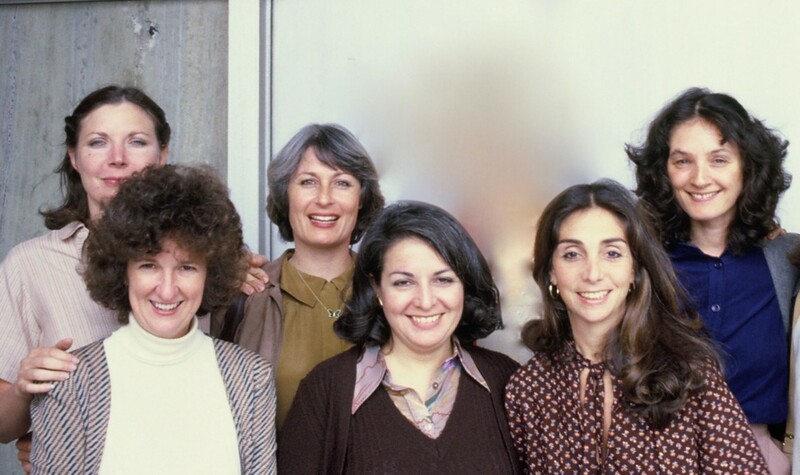 His period editing for Norman Jewison produced a string of classics. This film highlights the man behind the masterpieces, complete with the struggles he had working in the Hollywood system and how steep his fall was once calendars flipped from the 70s to the 80s. The 6th edition CUFF.Docs 2018 has multiple screenings daily between November 29 to December 2, 2018 exclusively at The Globe Cinema (617 - 8 Avenue SW, Calgary, AB).